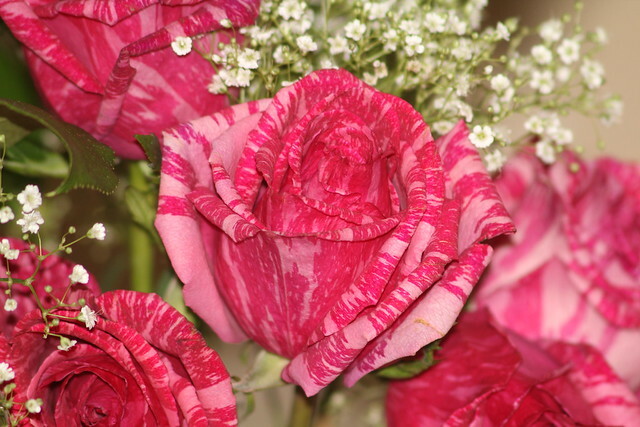 What Is Pink And Stripey And Made Of Plant Fiber? Recently Michael and I celebrated our second anniversary of driving each other crazy and getting lost in the woods together. We went for sushi and talked about LARP. Yep, we are super romantic that way. Dehydrating Cucumber, Coleslaw Mix, Steamed Chicken, And Bread!